Smooth Automation offers our clients a broad spectrum of 2-channel audio solutions to complement a smart, automated home environment. Our goal is to help you effectively select systems that we will install with the right combination of looks, performance and value. Smooth provides the highest quality 2-channel products, control systems, in combination with unparalleled expertise, from initial design to full installation and follow-up service after the project is complete. We select from several high-end 2-channel receivers and 2-channel amplifiers to allow clients to find what sounds awesome to their ears. We ensure you enjoy the entire process! The Smooth team is committed to building a 2-channel audio system the right way. We help you define your anchor products, and then we encourage you to listen to how other components will build the performance of your system. 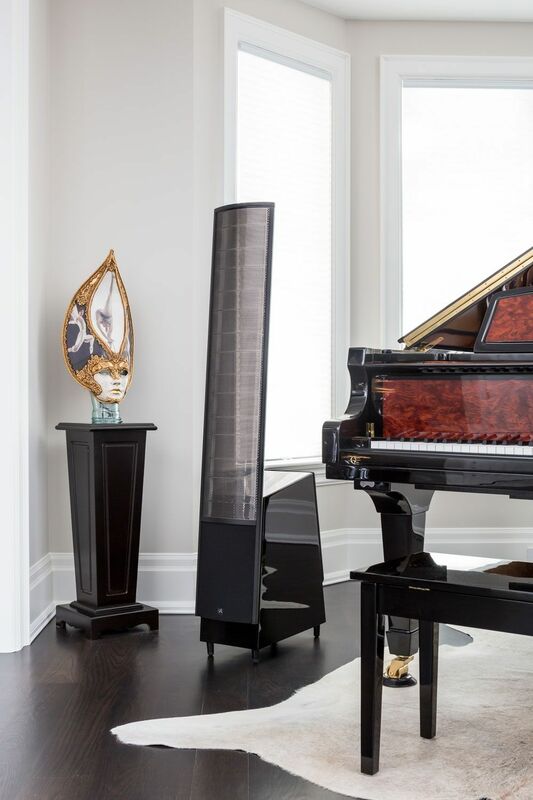 Once you have your main components in place, it’s amazing how other things such as high-quality audio stands, subwoofers, and sound traps can make a huge impact on the final listening experience. Speaker placement and set-up is simply crucial for optimal sound-stage and sound accuracy. 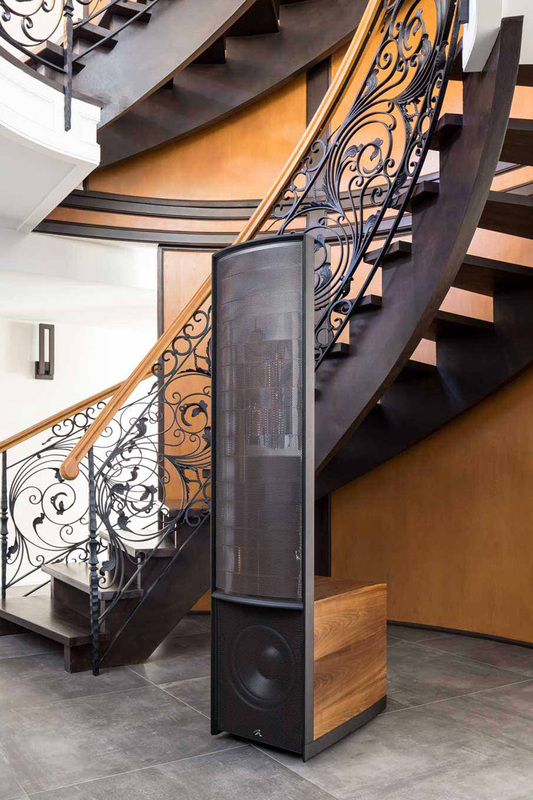 Using products like those from our partner/affiliate, MartinLogan, the Smooth team works with top-shelf designers and proven, expert builders to ensure your customized system achieves the highest results and meets the most rigorous technical standards. 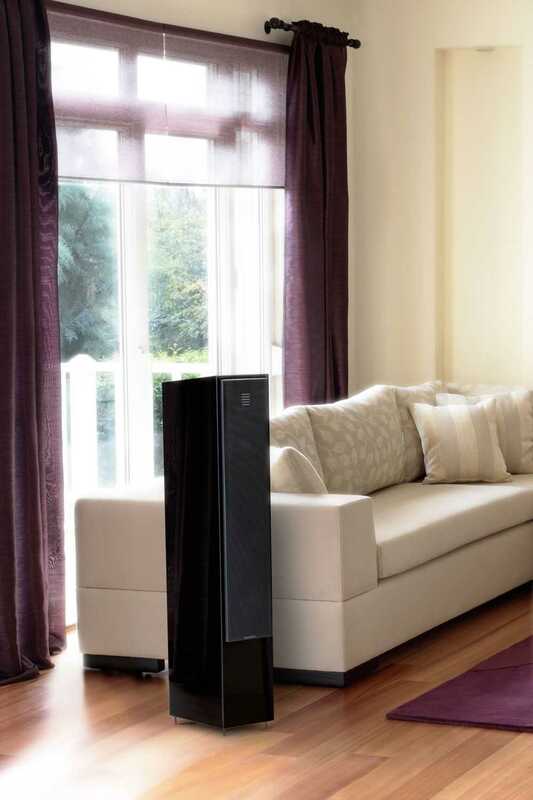 MartinLogan speakers are world-renowned for their ability to deliver a crisp and life-like sound stage experience! Unparalleled performance. Unwavering accuracy. Unbelievable reliability. Harness the many technical advantages of electrostatic principles to recreate sound in its truest form. 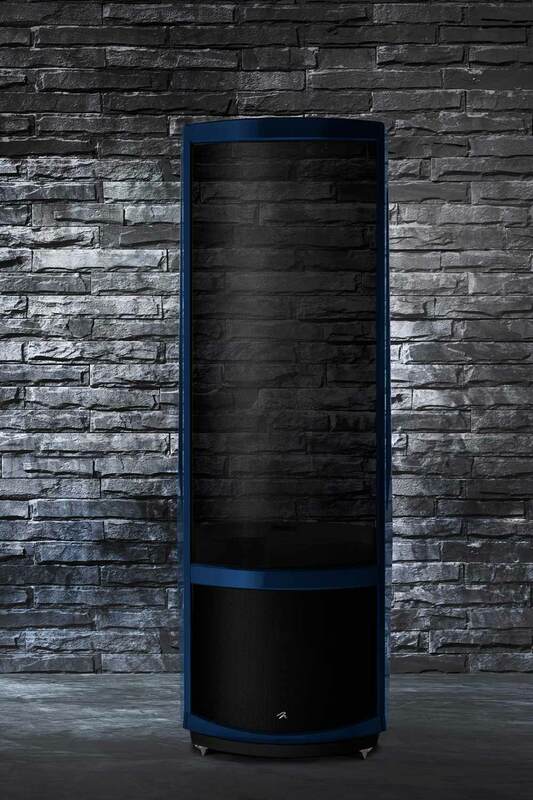 This is what MartinLogan is all about. Smooth Automation sets up specific systems for you to listen and learn. Contact us today and let us help you put together your perfect 2-channel audio system that seamlessly fits with the other automated functions in your home. Expect the sound experience of a lifetime from Smooth!